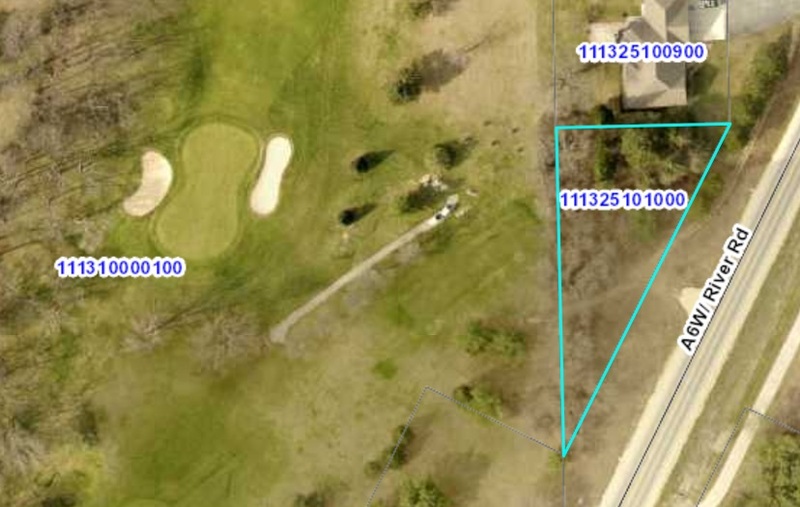 Roll on to the course with this great building lot on the Oneota Golf Course! Multiple building options available! Owner is a licensed real estate agent in the state of Iowa. Hi, I would like more information regarding Lot 1 Blk 1 Oneota Estates Decorah, IA 52101.